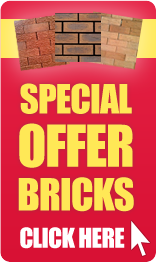 If you’re after a brick that looks the part but that’s also made from quality materials then look no further than our range of Northcot bricks. 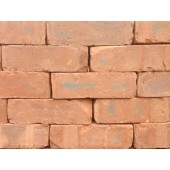 We’ve got a wide range available for you to choose from and they are all at affordable prices. 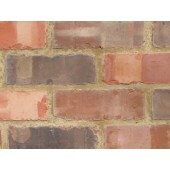 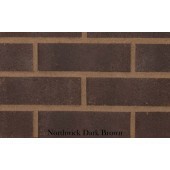 With different colours and sizes on offer you’re guaranteed to find a Northcot brick that’s right for your project. 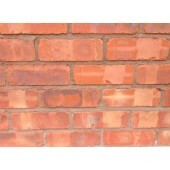 If you need help choosing a Northcot brick then get in touch with us today – our expert team are always happy to help. 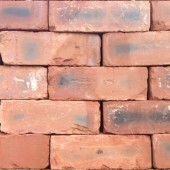 You can also use our online quote tool to request a quote from us, we’ll get back to you with a price that won’t find elsewhere.